Buckhead Grand is a towering residential high-rise that’s probably one of the most recognizable in the entire neighborhood. Standing 38 stories high and housing a whopping 286 condominium residences, Buckhead Grand offers prospective home buyers an unmatched combination of luxury and convenience, ultimately putting residents just steps from some of Atlanta’s hottest shopping, dining, and entertainment. Buckhead Grand was originally built back in 2004, so interior finishes are still relatively modern and up-to-date. Common features include sprawling floor-to-ceiling windows, upgraded kitchen appliance packages, beautiful kitchen and bathroom cabinetry, high 9-foot ceilings, and even marble soaking tubs in the master suites. Each condo at Buckhead Grand is also equipped with a private terrace as well, allowing for incredible panoramic views of the Buckhead neighborhood and surrounding city. 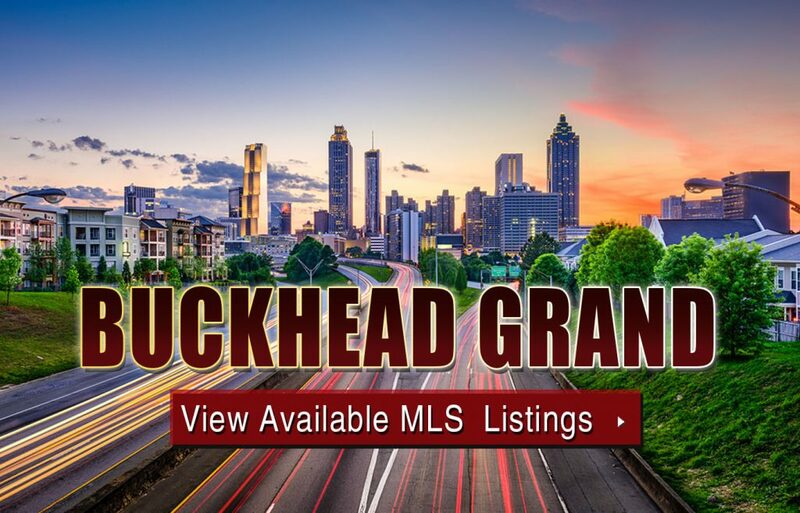 For more information about Buckhead Grand condos for sale, contact us today or click below to start viewing active MLS listings currently on the market. Listed below are recently closed sales at Buckhead Grand in Buckhead. Whether you’re thinking about buying or selling a condo at Buckhead Grand Atlanta, checking to see what other comparable properties have sold for in recent weeks and months provides helpful insight into current market conditions within the community. For more information about Buckhead Grand condos for sale or for a complete list of recent condos sold in the neighborhood, contact The Zac Team today! Can’t find what you’re looking for in Atlanta’s Buckhead Grand condo building? Start browsing other Atlanta real estate for sale or give the Zac Team a call at (404) 564-7200 for help with your new home or condo search today!